He started his career as the heavy, characters who were ususally out for blood and looking to bust heads. 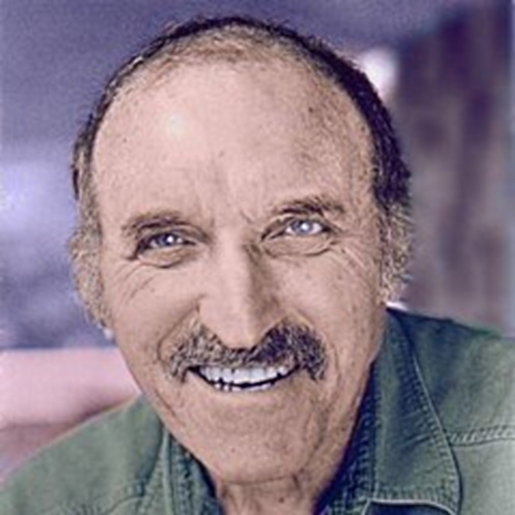 Character actor Len Lesser took on roles in such Clint Eastwood classics as Kelly’s Heroes and The Outlaw Josey Wales. He appeared alongside Steve McQueen in Papillon. However, You’ll know Leonard King Lesser as Uncle Leo from Seinfeld. Len Lesser passed away at age 88 yesterday in Burbank, due to complications from cancer-related pneumonia. Born in New York City, New York, Lesser is one of the rare actors of that generation to have a college degree. He graduated from City College in 1942 with a degree in economics and government. Lesser went on to serve in WWII before moving to Hollywood in 1954. He worked as a character actor for years until he became a known face as Jerry’s irritable Uncle Leo on the sitcom Seinfeld, which won him legions of fans. Len Lesser is survived by a son, a daughter, and three grandchildren. Rest in peace, Uncle Leo.